Logging encompasses all activities involved in the processing of fully developed tree for production of finished and intermediate planks of varying sizes. Energy is a major input for logging. 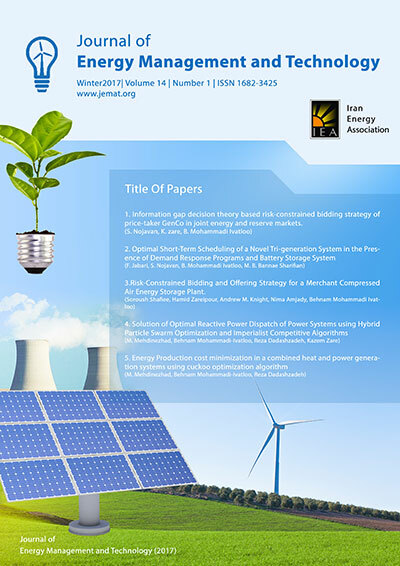 In this study energy audit and analysis was used to determine the specific energy and cost of production. The study covered 24 sawmills spread across 5 states in the south-western part of Nigeria. The study showed that there are seven wood species in the study area. The specific energy (kWh/m3) and average processing costs per unit volume ($/m3) of the seven species measured in the study area are respectively as follows - Afara (Terminalia superba): 1.65 and 0.094; Iroko (Milicia excelsa): 4.48 and 0.260; Mahogany (Khaya ivorensis): 1.47 and 0.084; Opepe (Naulea diderrichii): 1.77 and 0.100; Omo (Cordia millenii): 0.75 and 0.043; Obeche (Triplochyton scleroxylon): 0.58 and 0.033; Igba (Parkia biglobosa): 1.01 and 0.058. The study showed that the Iroko was the most common wood species processed in the study area and has the highest specific energy for processing. The Iroko was also the most expensive wood specie for log processing in the study area.